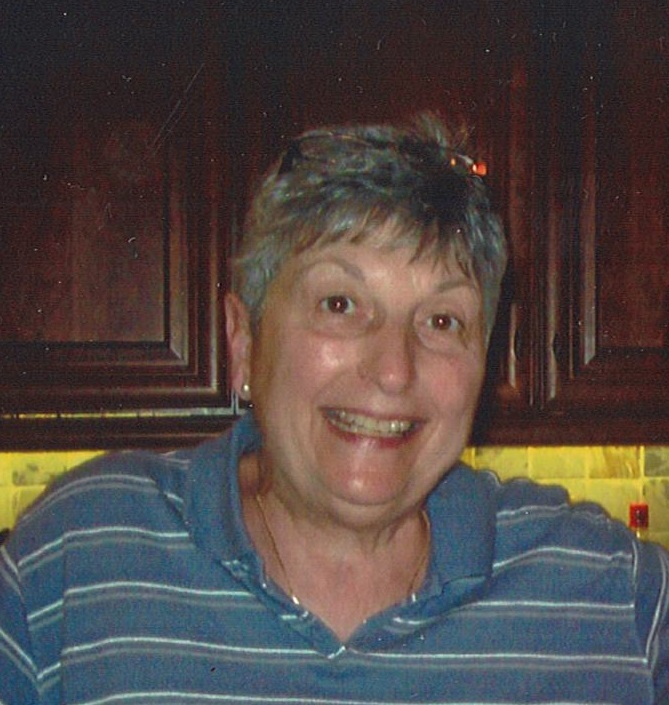 Mary T. Gallo, 74, of Allentown, passed away Tuesday, January 29, 2019 in the In-Patient Hospice Unit of L.V. Hospital, Allentown. Born in Allentown, she was a daughter of the late Alex and Frances (Rodino) Gallo. Mary was a graduate of William Allen H.S. She was the owner of an Art & Frame Shop at the L.V. Mall for 15 years and currently was the co-owner of Art & Frame Shop at Cedar Pointe with her best friend Cheryl Baran. Mary was a member of St. Thomas More Church in Allentown. She loved spending time with her family, especially her nephews, and her great nieces and great nephews. Survivors: Sister: Eileen A. Ehrlacher and her husband Edward L. Ehrlacher, Jr. of Allentown; Nephews: Edward A. Ehrlacher and his wife Kersten Forsthoefel of Philadelphia, Gregory D. Ehrlacher and his wife Laura Atwater of Allentown; Great nieces: Annika, Anna Rose; Great nephews: Alex, Jackson; Best Friend and Business Partner: Cheryl Baran. Services: Funeral Mass 10:30 am Monday, St. Thomas More Church, 1040 Flexer Avenue, Allentown PA 18103. Call 9 – 10:15 am Monday in the church. Arrangements by Stephens Funeral Home, Inc. www.stephensfuneral.com.